An excellent way to donate to NYF is by naming us as the ultimate beneficiary of your Retirement Plan or Life Insurance Policy. If you leave your retirement fund—such as an IRA or 401(k)—to NYF rather than to an individual, you avoid income tax and estate taxes. Designating NYF as the beneficiary of all or part of a life insurance policy that is no longer needed for its original purpose can be an excellent donation, and may also provide you with substantial tax benefits. 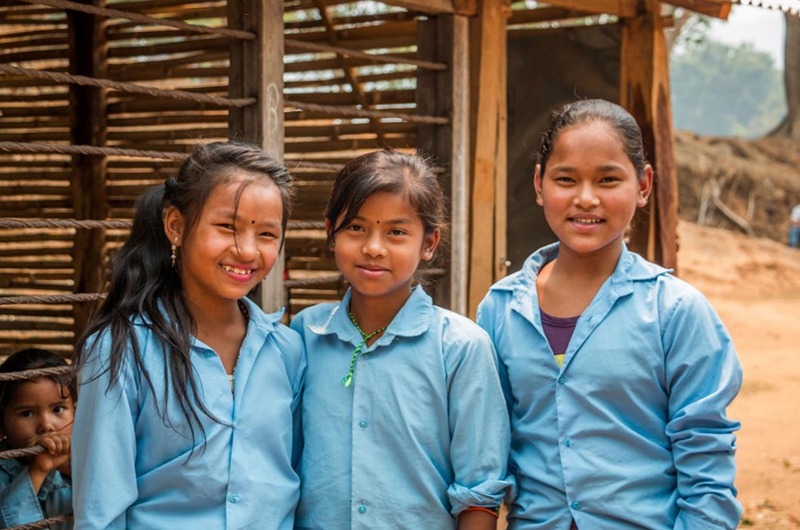 It’s easy to do: Simply ask your retirement account manager or life insurance agent for a beneficiary designation form and name the Nepal Youth Foundation as the beneficiary.